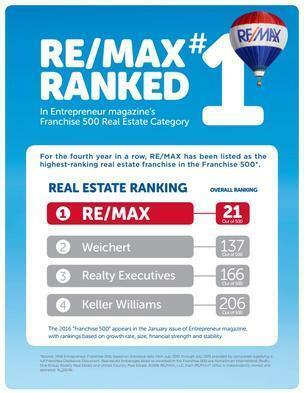 RE/MAX leads the industry in brand awareness. 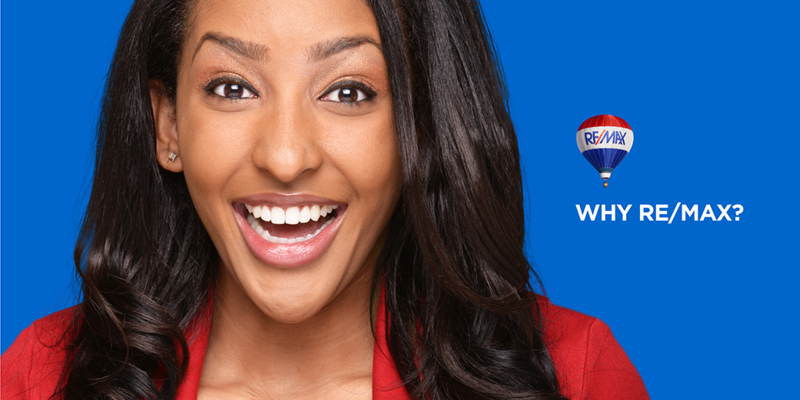 RE/MAX is in nearly 100 countries, more than any of its competitors. 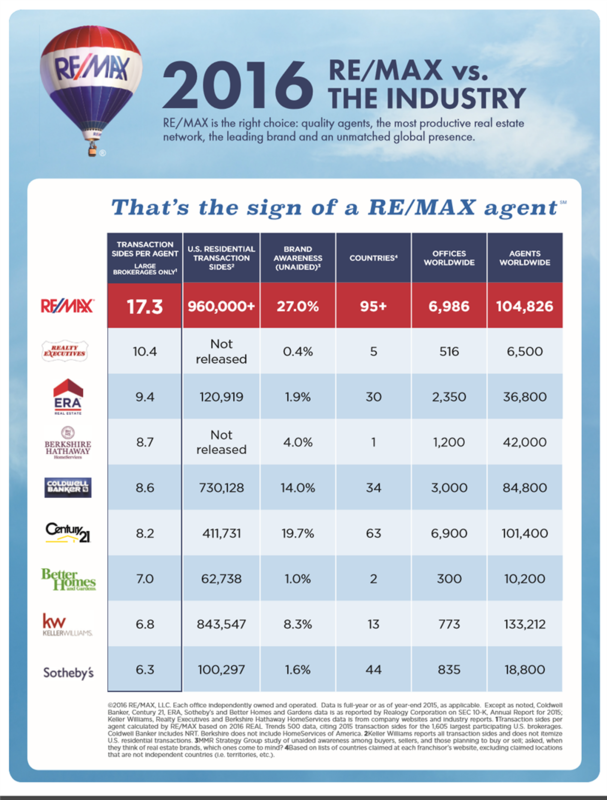 RE/MAX agents make up less than 2 percent of real estate agents, but account for nearly 10 percent of all agents' sales. Source: Nielsen Monitor-Plus / A25-54 GRPs Unequivalized for ads placed through nationwide buys (not including Spanish-language television). Spot TV GRPs are equivalized to national ratings for competitors running national campaigns. Source: Experian Marketing Services Hitwise data, Jan.-June 2015. 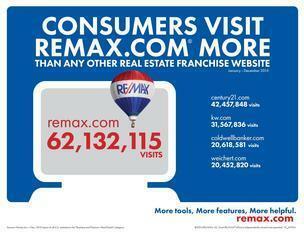 'Real Estate Franchise websites' identified by RE/MAX.